4. 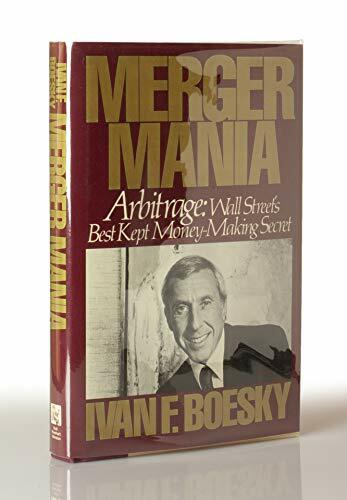 Merger Mania: Arbitrage : Wall Street's Best Kept Money-Making Secret Boesky, Ivan F.
5. Merger Mania: Arbitrage : Wall Street's Best Kept Money-Making Secret Boesky, Ivan F.